Payments under the new Beef Data and Genomics Programme (BDGP) will issue to farmers in mid-December, the Minister for Agriculture, Simon Coveney has confirmed. Responding to questioning from Fianna Fail Spokesperson on Agriculture, Eamon O Cuiv, the Minister said payments will commence in mid-December to applicants who have returned their samples and survey forms. He said applicants who have met these requirements will be paid in the first tranche of payments in mid-December. Payments will be made on an ongoing basis thereafter as herds become eligible, he added. There are 27,378 active participants in the 2015 Programme and approximately 2,400 applicants have withdrawn. According to the Minister, of the active participants 18,121 applicants have returned some tissue samples of which 15,983 herds have returned all required samples. This amounts to 208,995 genotyping samples submitted to the laboratory for testing. A total of 14,470 applicants have submitted their survey forms by post and a further 3,935 applicants have completed their surveys online – therefore an overall total of 18, 405 participants have submitted survey data. Participants in the programme will receive a payment of €142.50/ha for the first 6.66 payable hectares under the scheme, and €120/ha after that. 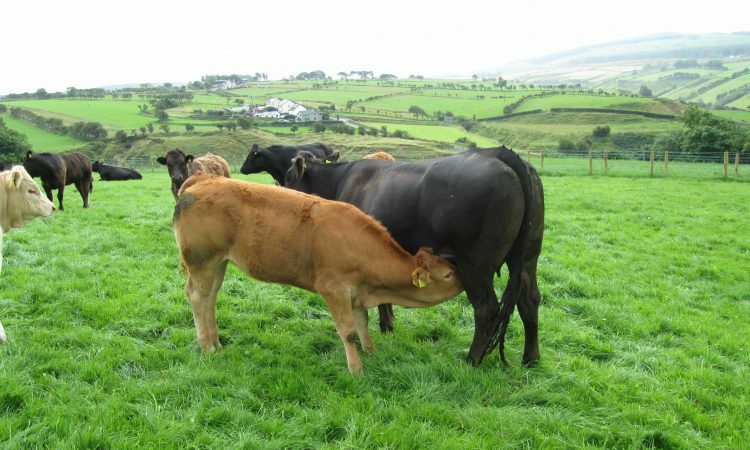 Farmers will also be required to attend a training course to ensure that optimal use is made of their herd data, and to put a breeding and selection policy into practice by bringing high-quality replacement bulls and heifers into the herd on a phased basis over the six years of the BDGP contract.